We Handle 100% Of The Server Management So You Don't Have To Think About Hosting. And you don't have to lift a finger for deployment, backups or updates. Our hosting infrastructure is spread out across some of the largest Cloud providers (AWS, Digital Ocean, RackSpace, etc) and comes at no extra to you. We've automated the painful parts of web hosting away for Jensen built sites. Once a site is deployed into our infrastructure you never have to worry about taking backups, configuring your SSL certification or anything having to do with hosting your domain again. 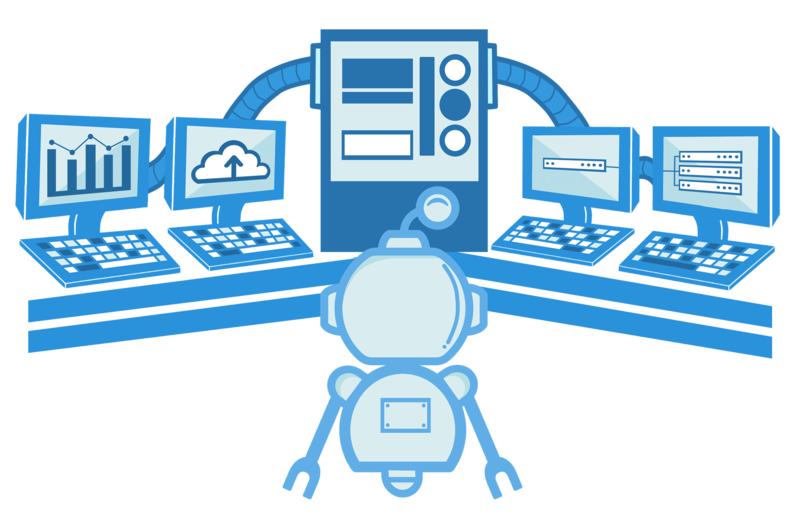 Checkout all of the functionality we automate away when it comes to hosting. Watch the video to see how easy managing websites built with Jensen can be. Managing your own web hosting is so 2005. Today, we've got an assortment of tools and projects to automate everything from server deployment and backups to all the configurations for rock solid Apache and NGINX environments. Deploy a site with Jensen and start living in 2018.